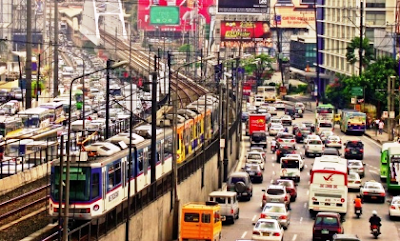 EDSA at peak hours: Traffic! 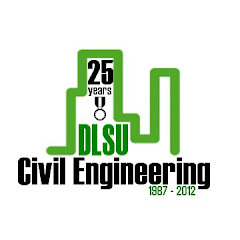 The Civil Engineering Department, De La Salle University-Manila will host the Student Conference on Transportation Research in cooperation with the Transportation Science Society of the Philippines (TSSP) on March 30, 2012. This is a forum where the researches related to transportation engineering and management by undergraduate and graduate students in civil engineering and urban and regional planning will be presented. The organizing committee of the conference is chaired by Dr. Alexis Fillone, head of the Transportation Engineeering Division of the department. To welcome the participants will be Mr. Ronaldo Gallardo, chiar of the CE Dept. The opening remarks will be delivered by Prof. Dr. Hussein Lidasan, President of the TSSP. Technical papers will be presented by participants from various schools here and abroad such as Institute of Civil Engineering - University of the Philippines, Central Philippine University, Nihon University, School of Urban & Regional Planning - UPD, Mapua Institute of Technology, University of the Philippines Los Banos and De La Salle University - Manila. The joint conferences - 9th Conference on Urban Earthquake Engg (9CUEE) and the 4th Asia Conference on Earthquake Engg (4ACEE) were held at the Tokyo Institute of Technology on March 6-8, 2012. Dr. Andres Oreta is a member of the international scientific committee (ISC) of the 9CUEE-4ACEE. He presented a paper on "Rapid Visual Screening and Two-Dimensional Seismic Vulnerability Classification of Important Buildings" which is co-authored with Oscar Cammayo, Jr., Katrina S. Baluyot, Art Jester C. Ramos and Maria Celina N. Suarez. The paper proposed a simple approach of prioritizing buildings for detailed seismic inspection using a dual criteria to classify important buildings such as school and hosptial buildings based on a rapid visual screening score and a second criterion such as importance of a building or existence non-structural hazards. 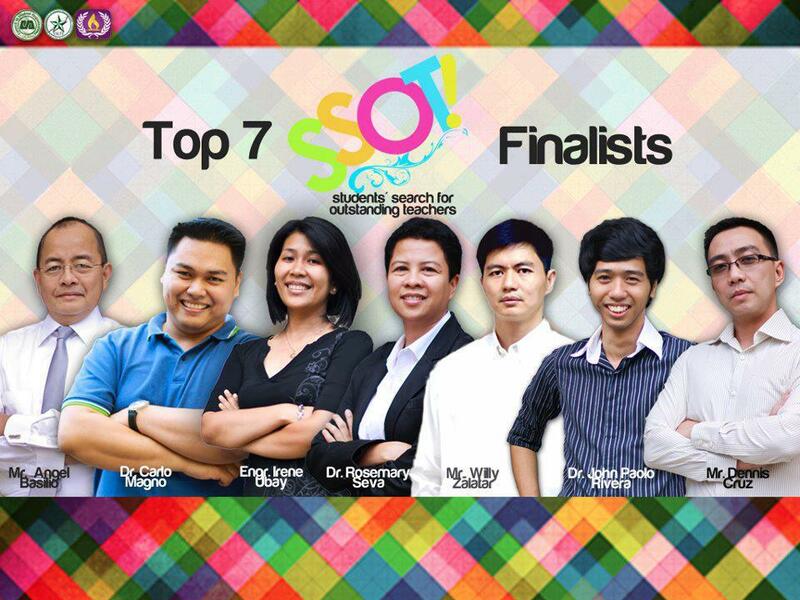 As an ISC member, Oreta was also tasked to be one of the judges in the Young Researchers Awards. Open Forum: Prof. Pennung of AIT was the session chair. Attending the conference also were members and directors of the Association of Stuctural Engineers of the Philippines (ASEP). 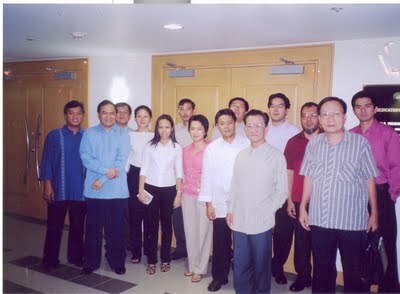 ASEP is the founding organization of the ACEE and was thehost of the 1st and 2nd editions of the ACEE. The 5th ACEE may be held at Taipei with NCREE as the host in 2014. A speaker box is very interesting. It radiates frequencies flowing through our ear which lets us hear magical tones. 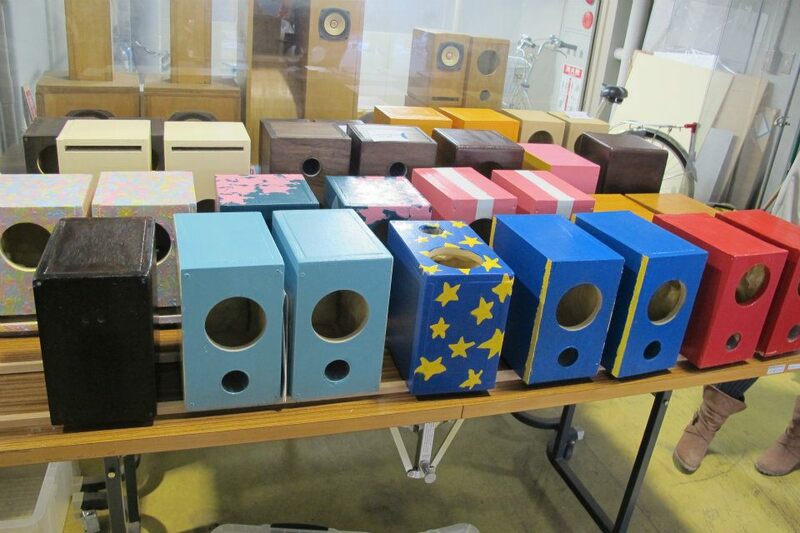 Interesting enough, our group departed Manila to Tokyo to make our own speaker boxes. 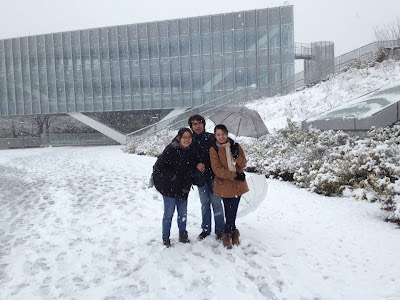 This is our mission at the Socio-Cultural and Technical Exchange Program between DLSU and Tokyo Institute of Technology which was held on Feb. 19-29, 2012. Making a speaker box is not as easy as one, two, three… You need to know the exact measurement of wood panels, advisable smoothness of the surface, and acceptable shapes and sizes of duct and fiber glass wool. Furthermore, theoretical and empirical formulas should be used to determine the location and dimensions of the parts of the speaker. Thinking about these factors might eventually change your mind to make one on your own. The trip lasted for eleven days filled with delightful munchies, tranquilizing scenes, and friendly fellows. 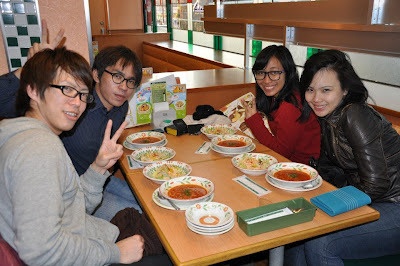 Just like what most people say, you cannot resist the sumptuous variety of Japanese food. From snacks such as "takoyaki" and "manju" to steamy "ramen" and melting "sushi" and "sashimi", indeed, the city is a haven of mouth-watering delights where you can indulge the country’s tradition. In line with this, amazing traditional and innovative places can be seen in this awesome country. The Tokyo Tower, Sky Tree Tower, Kaminarimon in Asakusa, Emperor’s Castle, Meiji Jingu, Shibuya, Akihabara, and many more tourist spots can be visited with plenty of exciting activities and attractive stores. The food and places are outstanding but the most exceptional asset of Japan is the honest, friendly, and kind people we met within our stay. It is evident in almost all the population of the metropolis especially the group mates, staffs, and professors of TokyoTech. 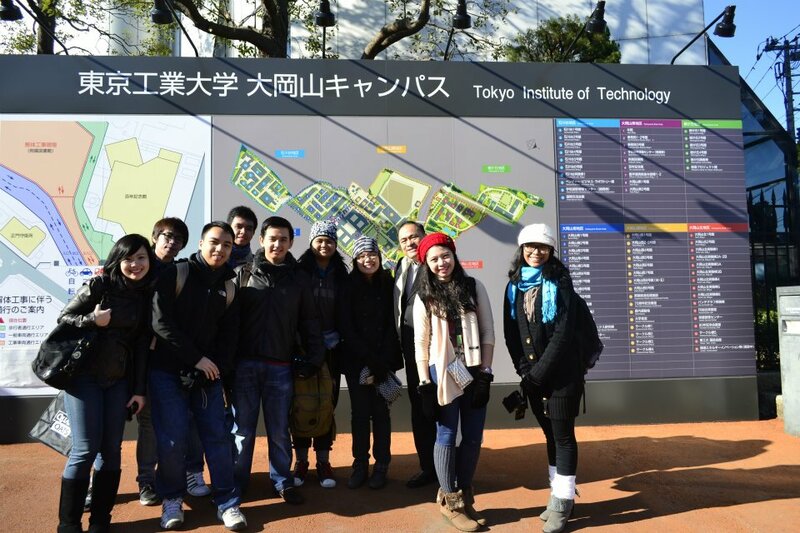 Our stay was too short because of the awesome times we shared with our beloved professors and new TokyoTech friends. They imparted knowledge and fruitful understanding of both Japanese and Filipino culture. 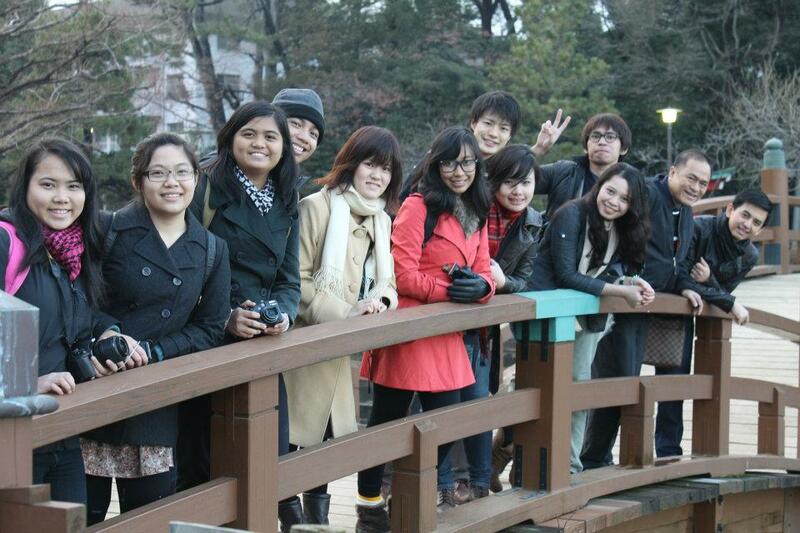 They were all hospitable and fun to be with which will make us miss Japan more. Though making speaker boxes maybe hard, making our own made our stay in TokyoTech an unforgettable one. Even though there were lots of things to consider, with the help of our benevolent professors, staffs, and group mates, we successfully created an object that exemplifies our perseverance, teamwork, and passion. Hence, the best way to make one is to make it with your accommodating friends. Without a doubt, we will go back to Japan again to eat more delicious Japanese food, see more astonishing sights and visit our beloved friends and professors. 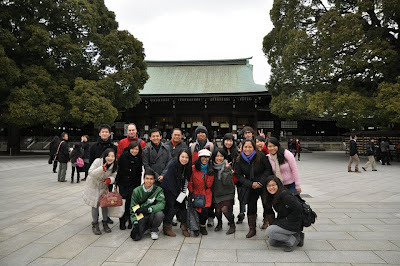 For now, we went back to the Philippines with a mission of applying all the good learning we gained in Japan to create a better change in our home country. Snow at Tokyo. The author stands at the middle. 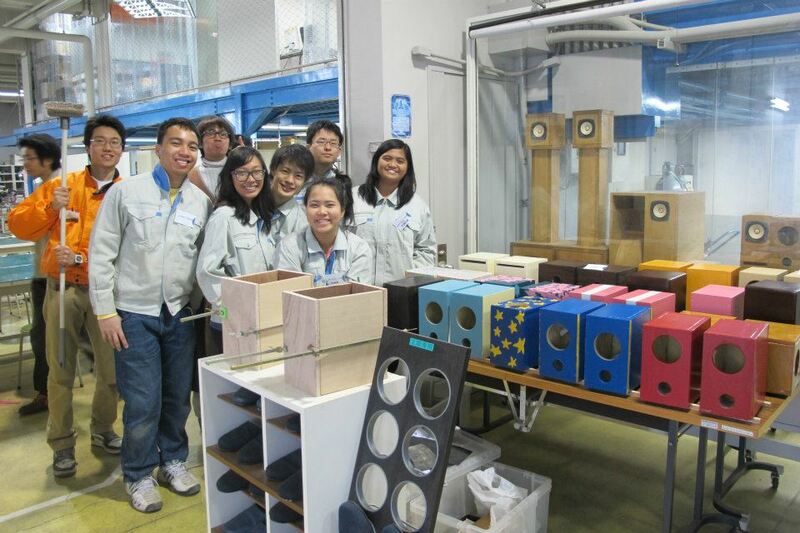 We are all very thankful to all the professors, Takeuchi-Sensei, Tsuda-Sensei, Yamada-Sensei, Otsuki-Sensei, Yamashita-Sensei, Matsuo-Sensei and all the TokyoTech students who patiently guided us to finish our hand-made speaker boxes. May this strong relationship of De La Salle University and Tokyo Institute of Technology continue to enrich students with wisdom. 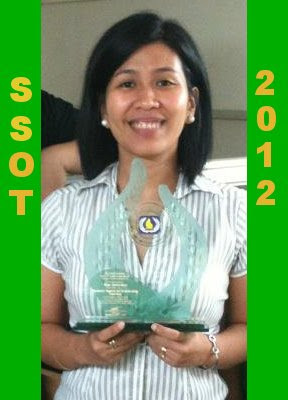 Ms. Irene Ubay: SSOT 2012 Outstanding Teacher! The CE Department congratulates Engr. Irene "Yen" Ubay for being awarded as outstanding teacher in the recent Students' Search for Outstanding Teachers (SSOT) 2012. Engr. Ubay was selected as one of the seven finalists and the winner was announced during the awarding ceremony last March 30, 2012. Engr. Ubay is a BSCE DLSU alumnus who graduated MSCE at Chulalongkorn University. She teaches Civil Engineering Materials, Theory of Structures and Mechanics courses. The SSOT is one of the highlights of the Lasallian Excellence Awards, an annual project of the DLSU Council of Student Organizations. ﻿Initiated and implemented by the students, the SSOT honors Lasallian teachers who embody the values, ideas, and traditions pursued by St. John Baptist de La Salle. 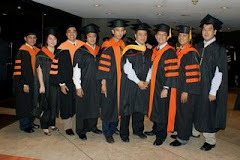 The SSOT awardee in 2011 was Dr. Jonathan Dungca of the CE Dept. We wish all the finalists the best. Animo Lasalle! It is with a heavy heart that I announce the death of a beloved colleague and DLSU CE dept. family member. Frank. He came home from the U.S. this month to have a vacation in his hometown in Iloilo. He was hospitalized due to illness. He passed away 3pm - March 18, 2012. His remains lie in St Therese funeral home in Molo, Iloilo. Interment is tentatively set this coming Saturday, March 24,2012. Frank was a fulltime faculty member , a Faculty Administrative Assistant of the college of engineering and subsequently became chair of the CE department on the years 1999 and 2000. 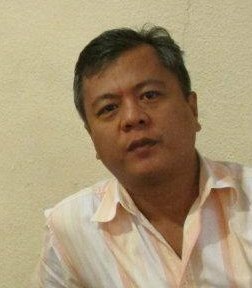 He also was a consultant to DLS schools particularly in De La Salle Zobel before working in the United States starting the year 2004 as a teacher in California,USA . He has various contributions to the university in the fields of research, teaching and administration. 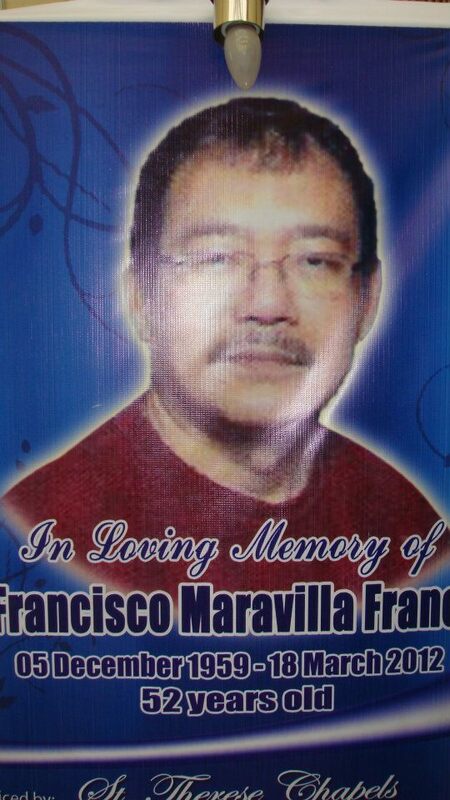 May I request for prayers for our dear brother Frank for the repose of his soul. 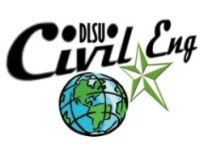 Chair - DLSU Civil Engg Dept.